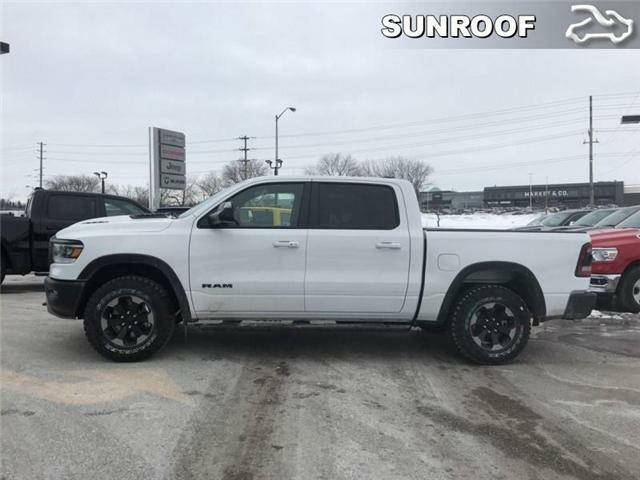 Reliable, dependable, and innovative, this Ram 2018 1500 proves that it has what it takes to get the job done right. 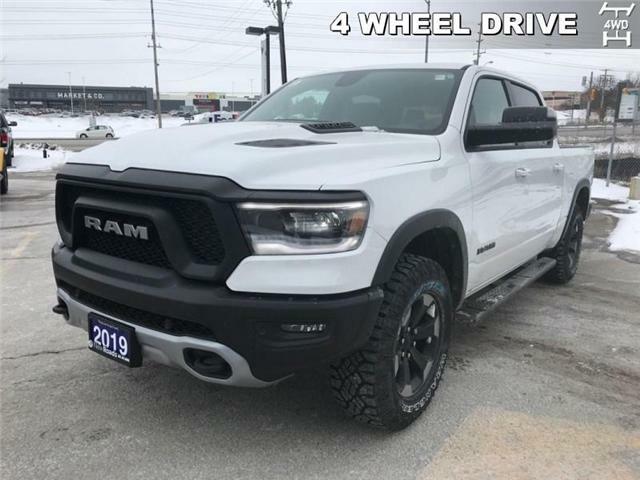 This 2018 Ram 1500 is the truck to have, thanks to its incredible powertrain and a well-appointed interior. Navigation, Uconnect, 8.4 inch Touch Screen, Sunroof, 9 Speaker System With Subwoofer! 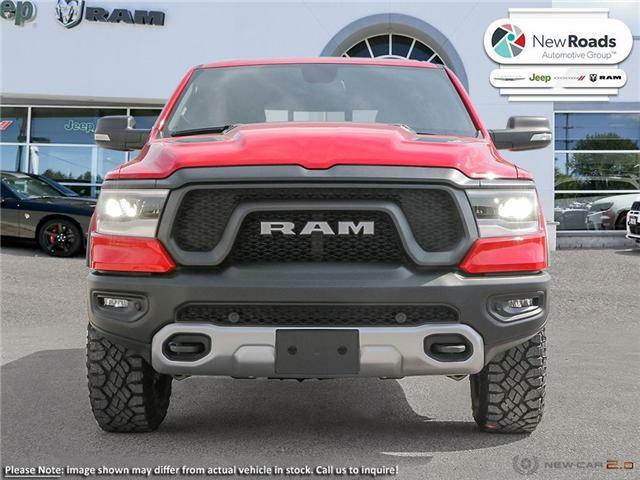 9 Speaker System With Subwoofer, Spray-In Bedliner, Engine: 5.7L HEMI VVT V8 w/FuelSaver MDS! Rear View Camera, Air Conditioning, Power Windows, Power Doors, Uconnect! 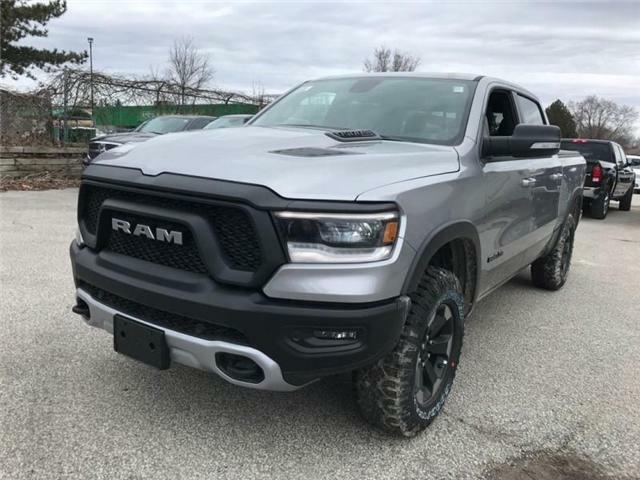 Navigation, Uconnect, 12 inch Touch Screen, Sunroof, Spray-In Bedliner! 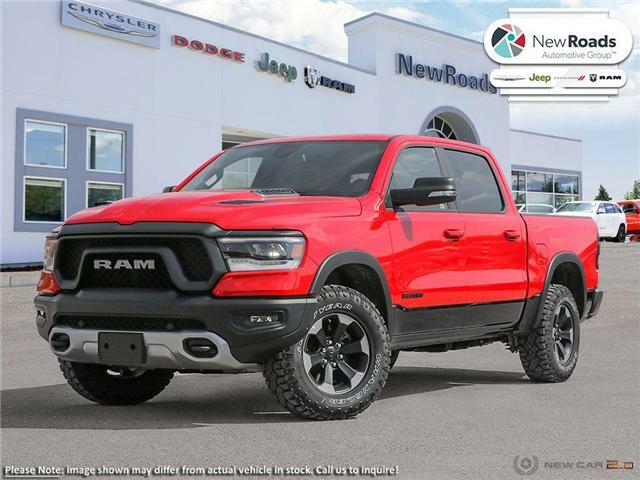 Navigation, Uconnect, 8.4 inch Touch Screen, Sunroof, Spray-In Bedliner! 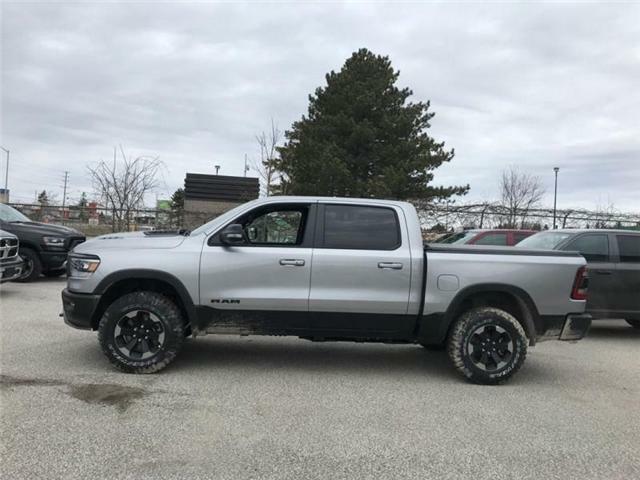 Navigation, Uconnect, 12 inch Touch Screen, Sunroof, Leather Seats!